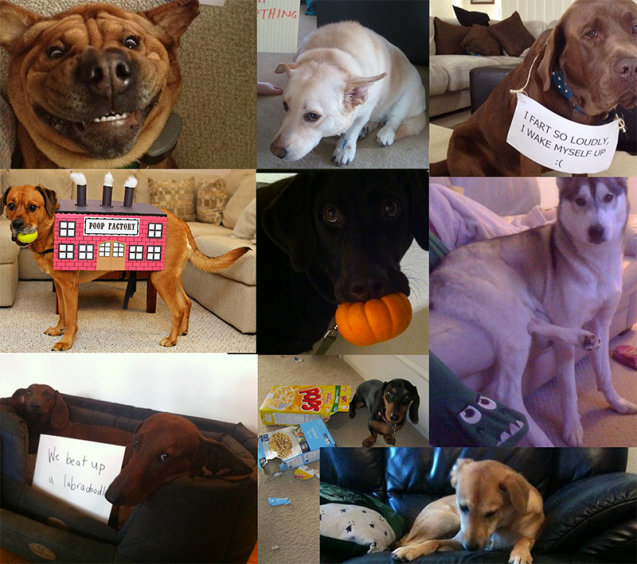 Are you the owner of one of these dogs? Did you submit any of these pictures to Dog Shaming? Do you know who this dog belongs to? If so, contact me because I have some exciting news for you!!! 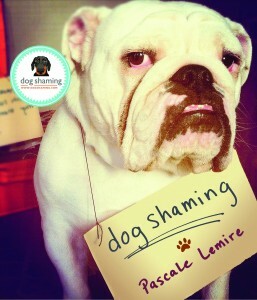 Please email me at admin@dogshaming.com for further information! Posted February 14th, 2013 .